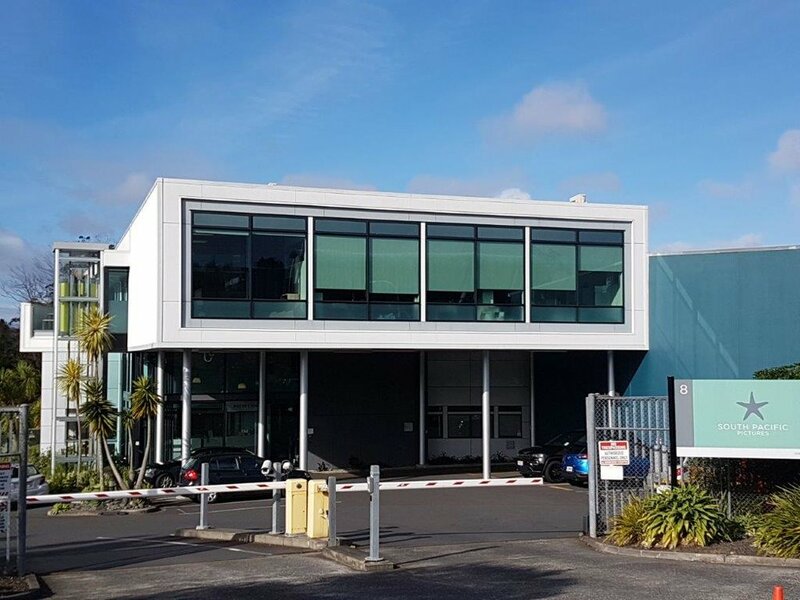 As a result of business expansion, South Pacific Pictures wanted to create a brand new open plan administration work space on a new level above its original existing ground floor offices. The modest entrance was professionally reconstructed to create a spacious feel and appearance to the reception area. On entry a grand staircase; made with steel stringers that hold concrete landings and treads in place; leads up to the new first floor administration area where large windows, sliding joinery and large roof deck at the rear of the building transports the outside, in. 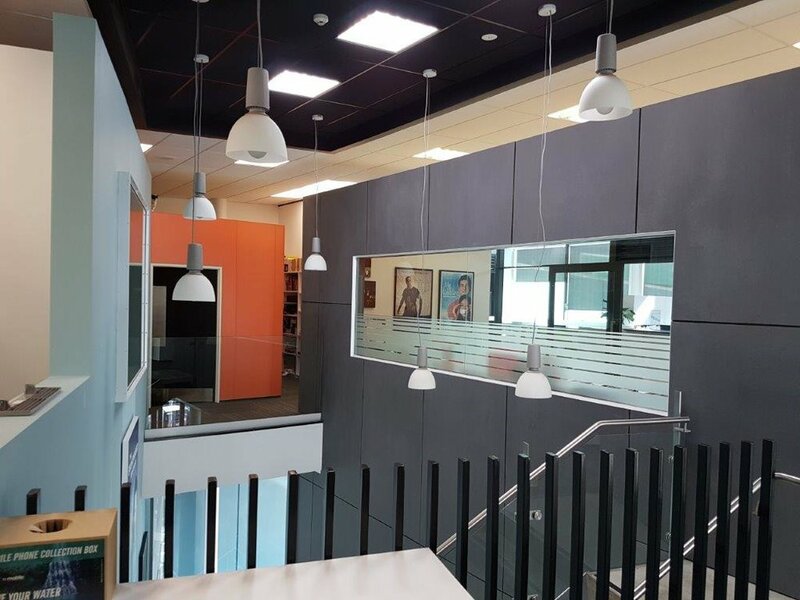 The challenge for Omega Construction on this project was to complete the project while working around a live film set and busy administration office. Production was located on the main level while the studio was directly adjacent with filming continuing throughout the build. The Sentinel Tower is a luxury residential skyscraper located on Auckland's North Shore. 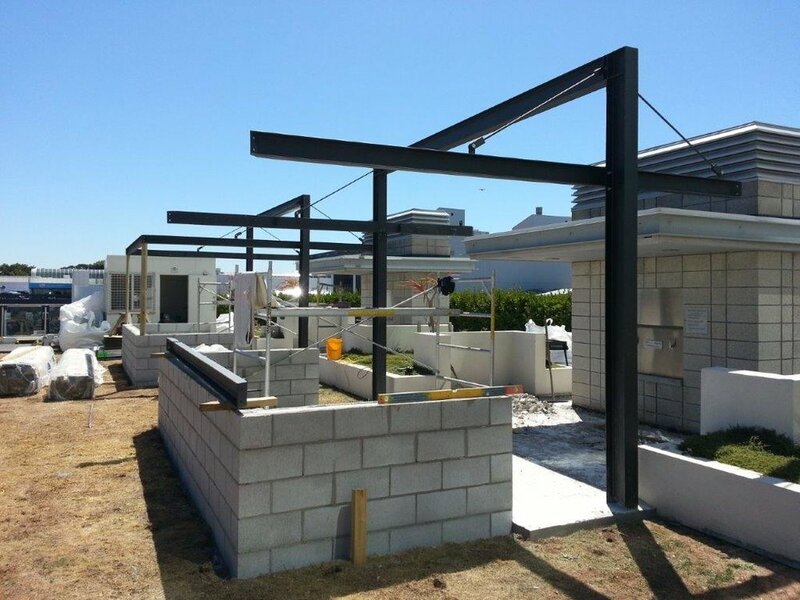 Omega Construction was tasked with transforming the outdoor communal area to a more practical and user friendly environment. The result was the creation of enjoyable sheltered spaces throughout the communal area and protective glass wind barriers surrounding the swimming pool. The communal area of the Sentinel Tower is located on level 4 of the 30 story tower. The space was open to the elements and prone to gale force winds that previously made the space unpleasant and unusable at times. 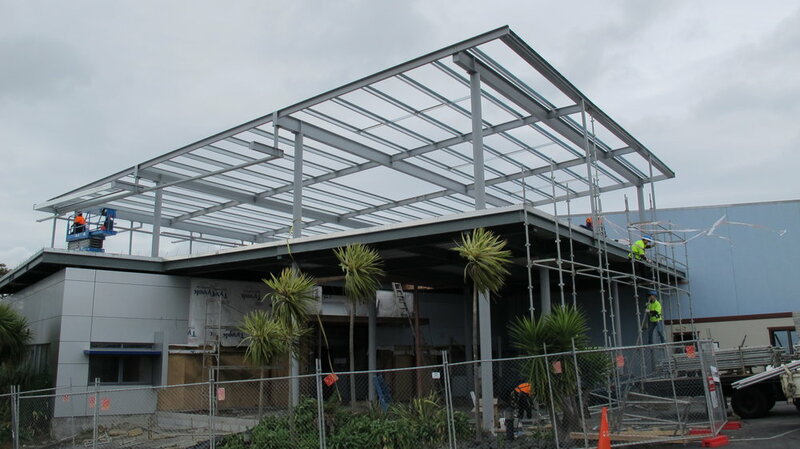 Omega upgraded the structure and replaced the glass surrounding the 25m x 6m heated swimming pool by architecturally securing the 2.2m high glass screens to reinforced concrete panels.